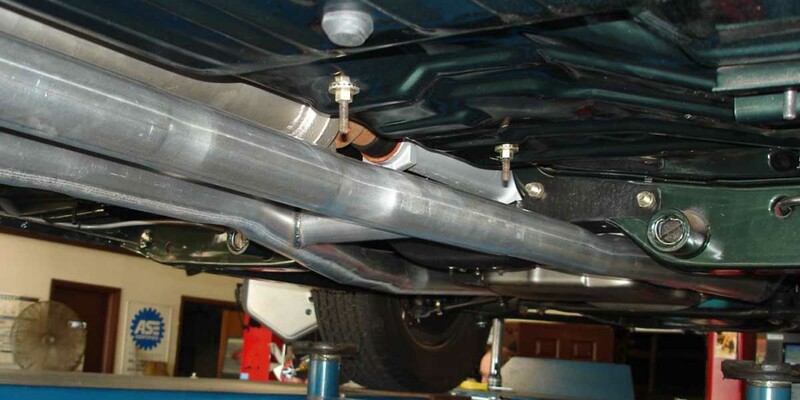 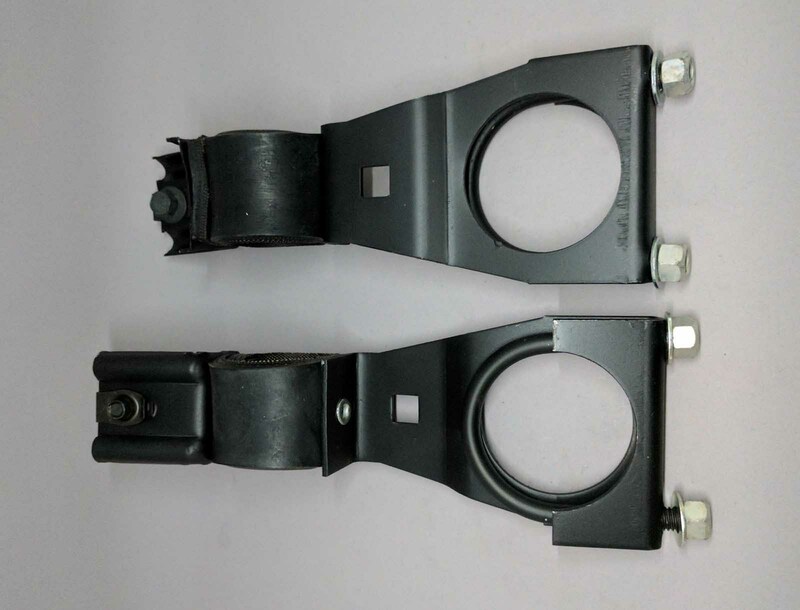 Our 1967 440 exhaust system for the Non Decor Exhaust cars comes with the correct 2 1/2″ H – Pipe with correct flat on the driver side for the torsion bar, correct flats on the bottom of the H-Pipe, correct welded in cross over pipe, correct flanges welded on, our H – Pipe necks down to 2 1/ 4″ where it goes into the muffler because that is the way it was done. 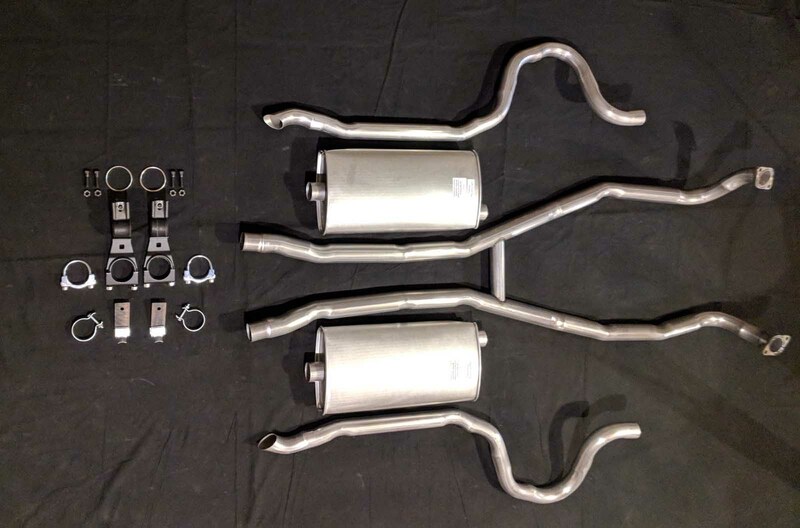 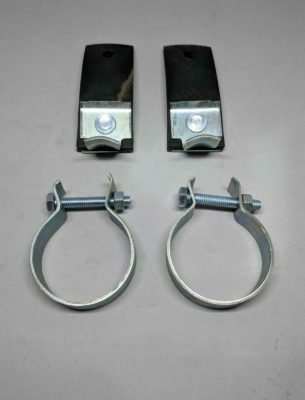 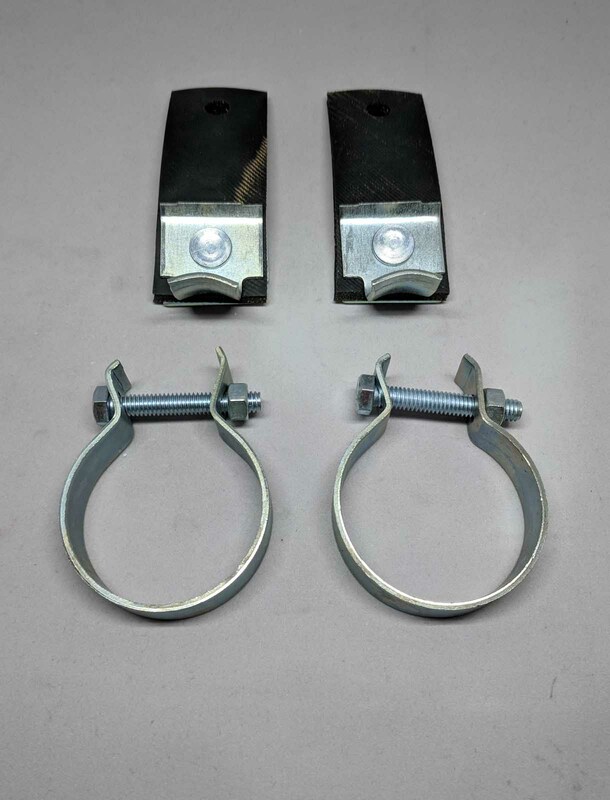 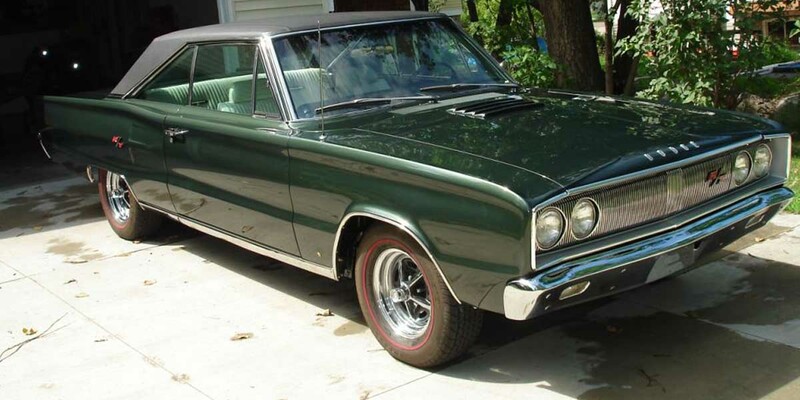 Our kit comes with the correct 440 style mufflers with correct flats, correct tail pipes with angle cut and weep hole, correct rounded bottom style mopar clamps, correct double loop muffler hangers, and tail pipe hangers are available. 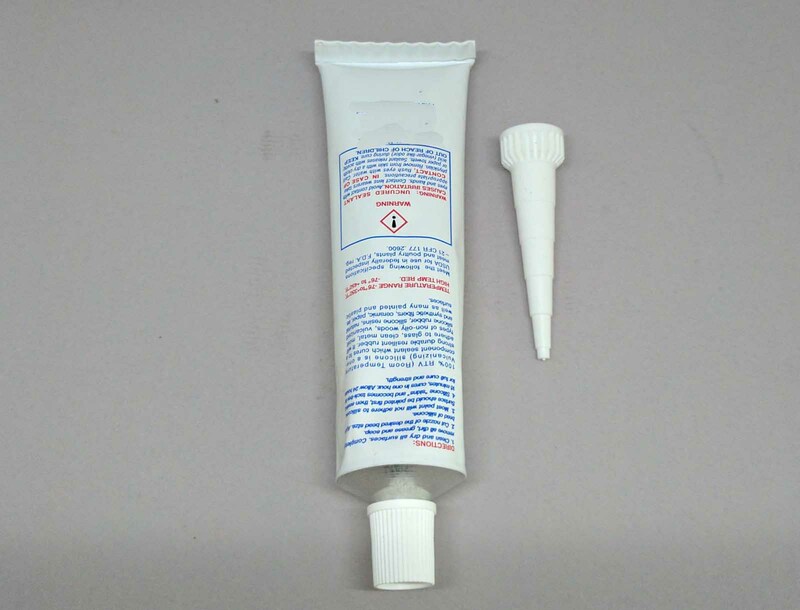 All installation instructions diagrams and sealant will also come as part of the kit. 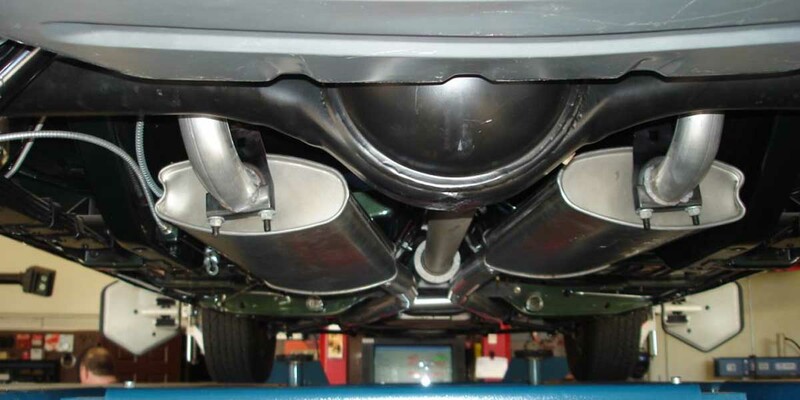 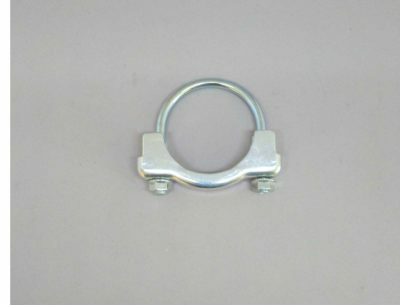 Ask about our concourse muffler hangers and show package for the guy who wants to compete on the show circuit. This sealant is to be used in all joint to joint connections on the Mopar exhaust systems. 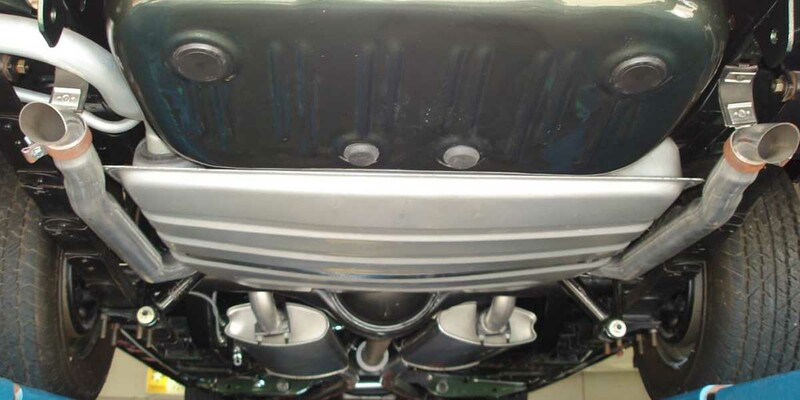 This sealant will aid in the sealing of the system as well as help keep the carbon and condensation from blowing out onto your new exhaust system.